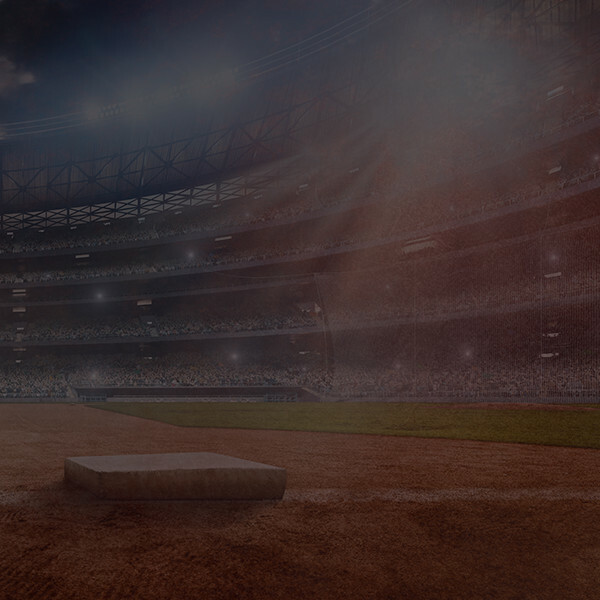 Creating off–season excitement with a crazy fan experience. Our Challenge: NFL Fantasy Football challenged us to drive awareness and sign-ups by dialing up the fantasy excitement during the preseason. To stand out among all other fantasy football providers, we knew we had to tap into that passion for fantasy that never turns off. Our solution: Diehard fantasy football players are so passionate about their leagues that they’d do anything for them – and we mean anything! 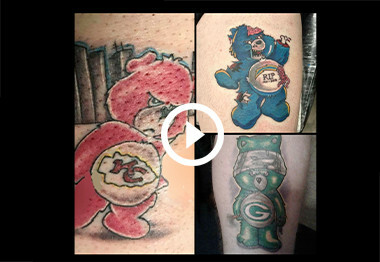 So leading up to the 2017 season, we asked fans to put that commitment on the line and prove what makes their league the craziest of them all. 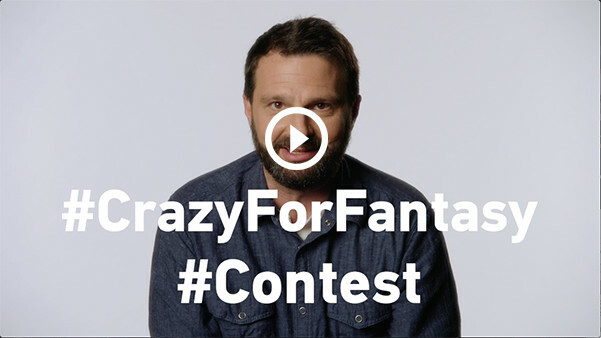 We kicked things off with a nationwide challenge, asking fans to show us what makes their league #CrazyForFantasy. Fans posted photos/videos of their league’s most over-the-top moments and traditions on social for a chance to score a brag-worthy experience: a trip for their entire league to the 2018 NFL Draft. To drive even greater participation, TV writer and fantasy football fanatic, Dave Dameshek, created his own video about his league’s epic last place punishment. 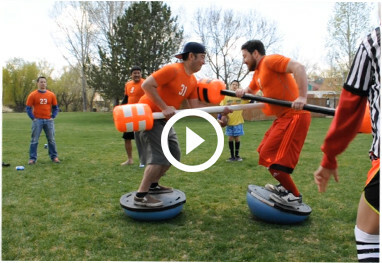 Custom media helped drive excitement for the program and encouraged fans to share their craziest content. The submissions rolled in. NFL Fantasy Football selected 3 finalists for a public vote, and fans helped choose the winner for a shot at a prize of their own. The results were crazy good.